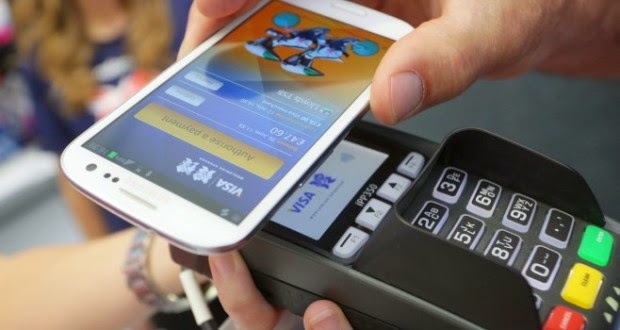 Google Inc. recently announced that it is working on a new framework for payment through Android phones at the operating system level and it calls Android Pay name, where he will serve as the interface software companies can and developers use to increase the level of security when you pay from Android phones and through real or electronic stores. Sundar Pichai said that this interface software will allow anyone create a payment service based upon without giving further details, saying only that it will definitely work through NFC technology in the hope that support for the later payment fingerprint, for example. This new API will not interfere with the Google Wallet service, which will continue to operate as each of them has a different role. But ignoring Pichai answer a question whether this interface software will compete with other payment systems such as provided by Samsung, and added that the two companies - Google and Samsung - have worked together closely to see how it can operate two services together. There is still a lot of details need to clear for developers and users, and the Google is working to push through smart phones since the launch of the service portfolio of Google in 2011, and when I entered the Apple field with Apple in any service doubled the Google of its more to become successful platform upon which does not compete directly with Apple seems that it will succeed as a service.